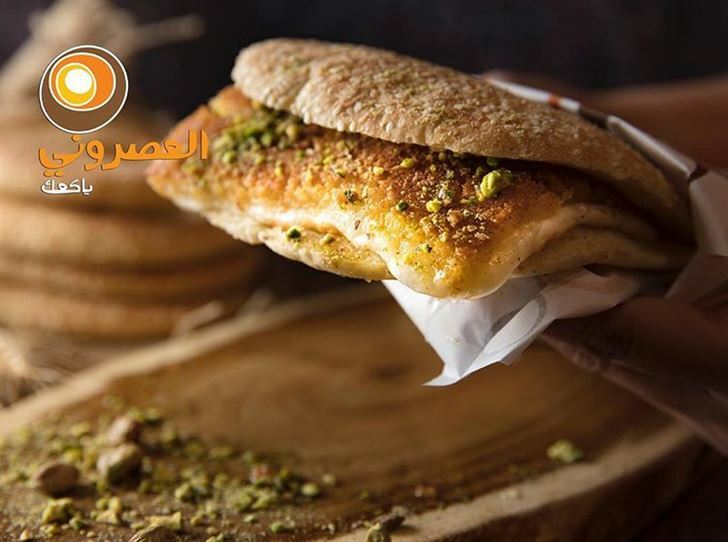 Asrony Restaurant opened its doors in Hawally recently and the concept of the restaurant is based on the Kaak Bread whereby it's prepared in a very unique way with a variety of flavors as well. 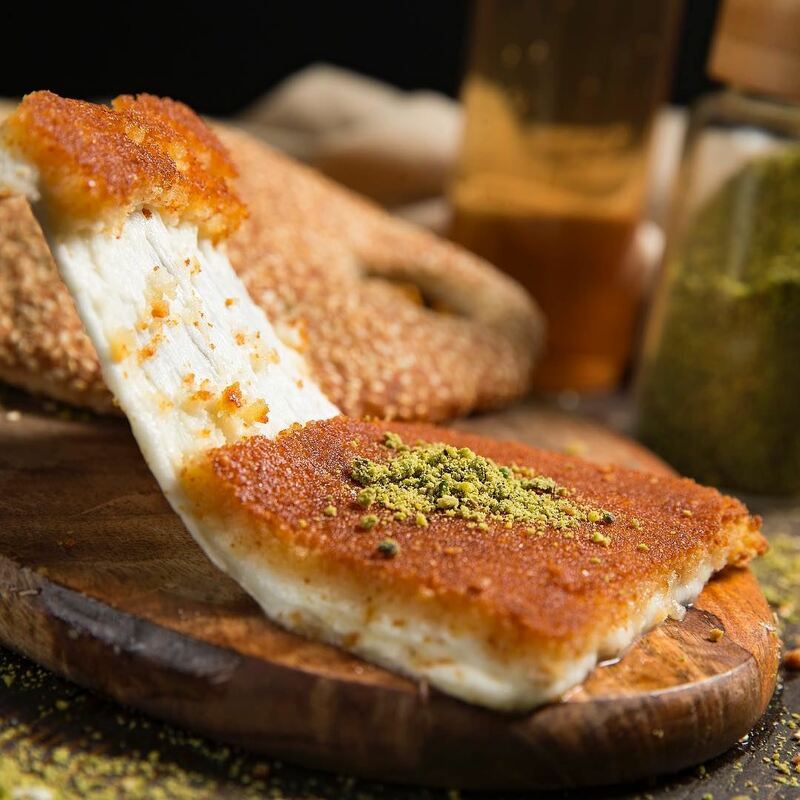 For breakfast, you can enjoy Kunafa kaak, Kunafa Kaak with Nutella, Zaatar Kaak, Cheese Kaak, Labneh Kaak with Vegetables, Halloum Kaak and other options. 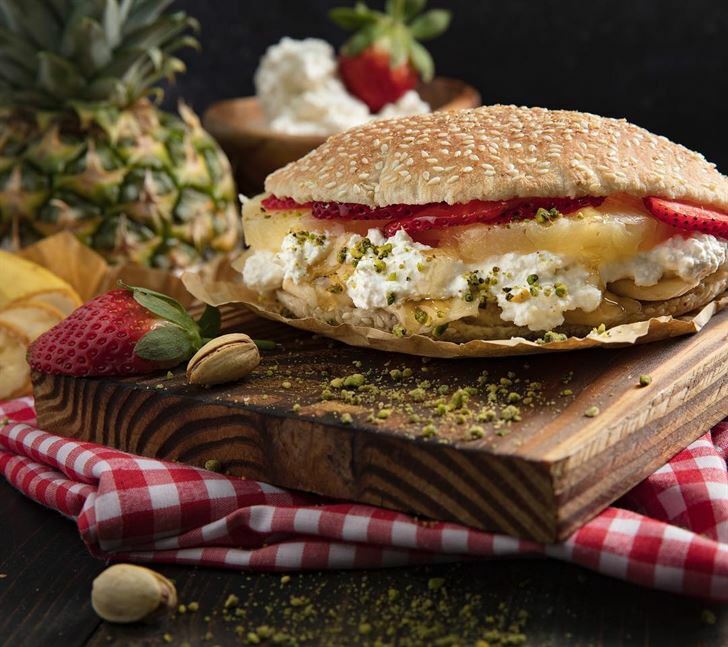 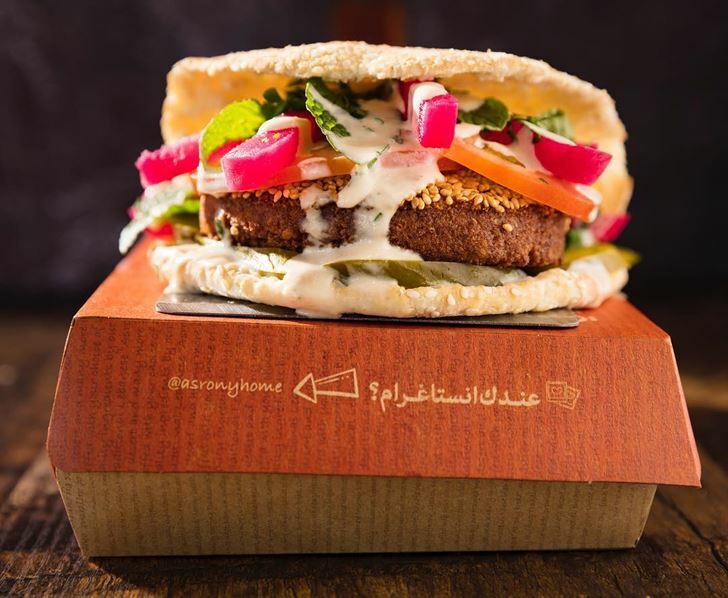 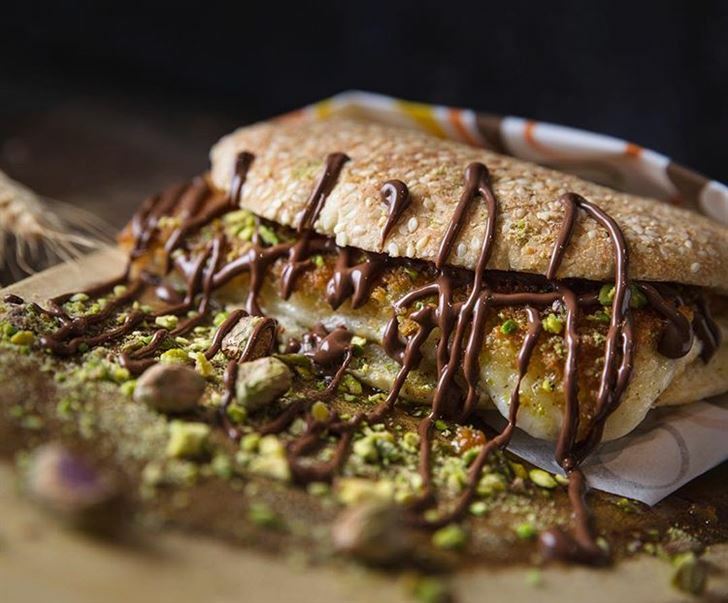 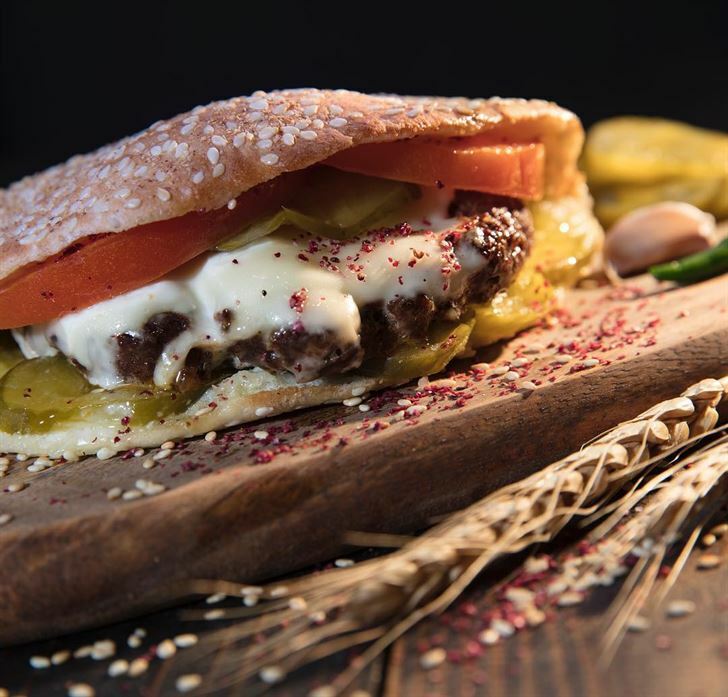 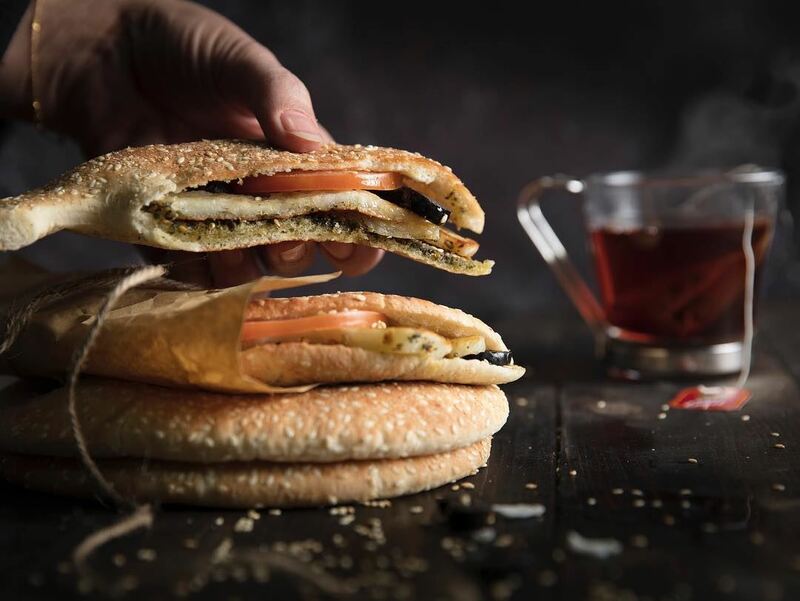 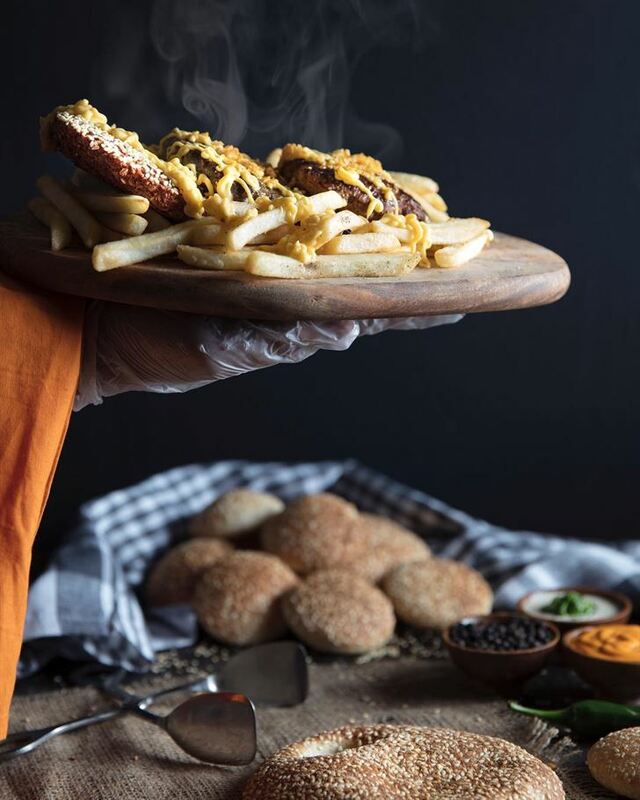 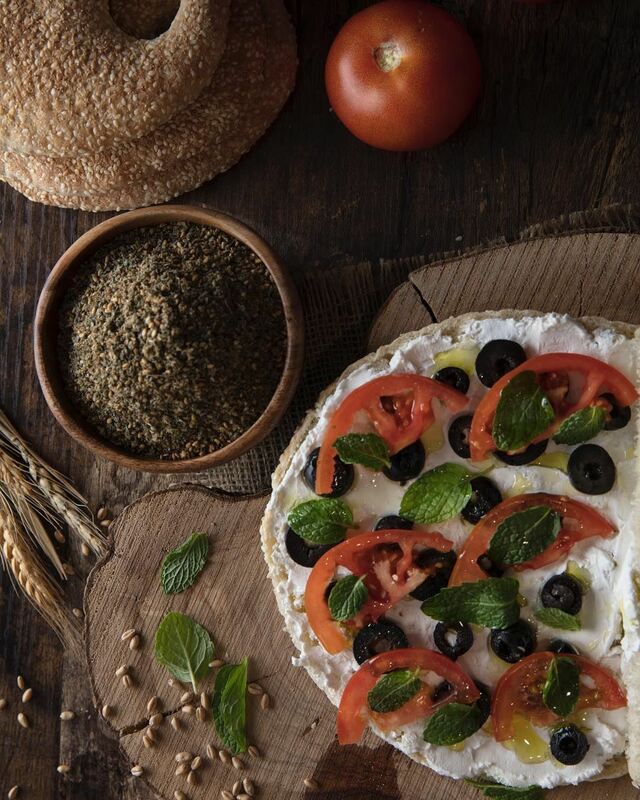 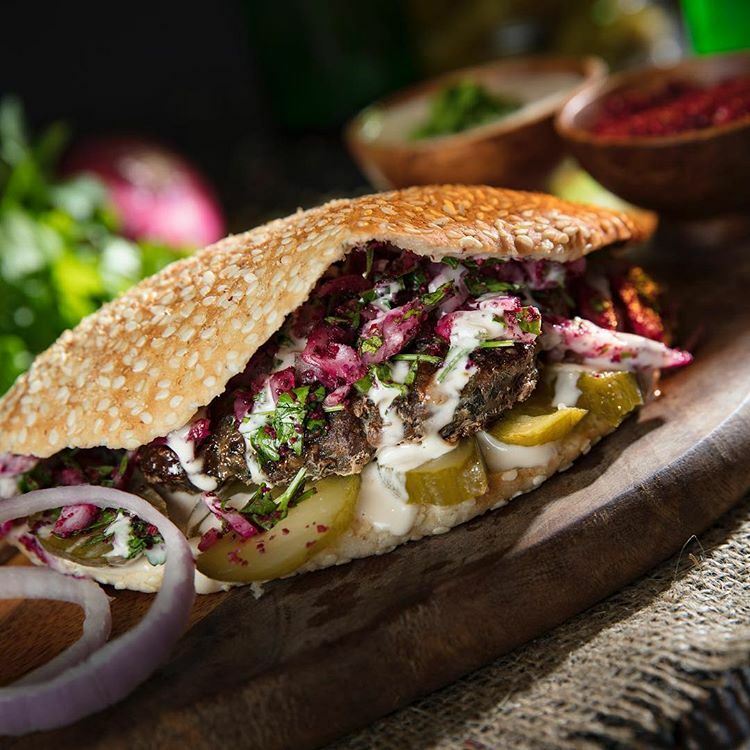 As for lunch and dinner, Asrony will provide you with mouth watering options that will take off your mind like Classic Burger Kaak, Kafta with Tahini Kaak, Sujok Kaak and Falafel Kaak with Vegetables. 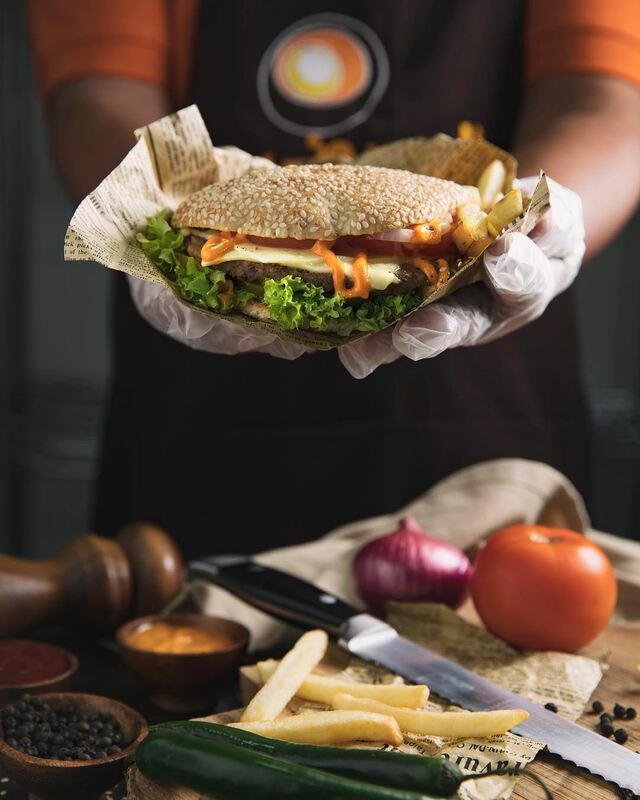 And when you try Asrony, you will realize for sure some basic guidelines like quality, tidiness, freshness and the attention applied to all details starting from taste to presentation and wrapping and other factors. 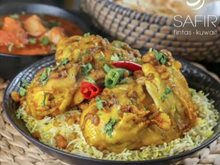 You can find Asrony Restaurant in Hawally Muthanna Street, Dariaa Complex facing Muhallab Mall and they have delivery service whereby you can call the restaurant directly or order through Talabat and soon Carriage.